In One Summer in Paris, two very different women escape from their current lives and travel to Paris. In doing so, each discovers herself. The chapters alternate between two female characters. Author Sarah Morgan does an excellent job balancing the two storylines which intersect midway through the book. They are an unlikely duo, but each finds something they need in the other, and the friendship works. Grace is a planner, an organizer, the one who takes care of everyone. And who on the night of her twenty-fifth wedding anniversary her husband asks for a divorce. She opts to go alone on the well-planned, expensive trip to Paris that was her anniversary gift to her husband. Both she and her free-spirited grandmother Mimi each have a bit of history with the city, and so she escapes. Audrey is a scrappy young British girl, who is escaping a home life that has been less that ideal. She is independent and maybe a bit rough around the edges, used to taking care of herself in light of growing up with a mostly absent, alchoholic mother. Shortly after graduation, almost broke, Audrey escapes to Paris for a fresh start. There, she takes a job in a small bookshop, ironic because as a dyslexic she hates books. Oh, and she speaks virtually no French, so she plans to just wing it. Spoiler: she does not wing it, and lands herself in a bigger mess. She’s a fighter, and you will find yourself rooting for her as much as she makes you cringe. It was a plot that felt familiar at the start – mostly Grace’s escape from the hurt and disappointment of her failed marriage into the beauty of Paris, where she spent time in college and fell in love, leaving behind a man she thought was her soulmate. But as the story progresses, it takes an unusual turn and becomes much more complicated than I anticipated. As usual, Morgan does a wonderful job with character development, and the women are flawed but relatable. The romance elements of a story really take a backseat to each character’s journey of self-discovery. 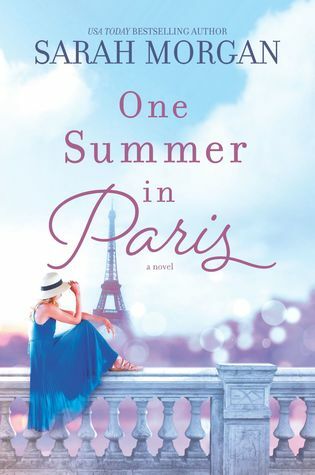 One Summer In Paris is a heartwarming, delightful read, and if I have any complaint, it might be that one of the storylines wraps up a bit too happily-ever-after, and while I’m not sure how I would do it differently, I guess Sarah Morgan has more belief in others and the power of forgiveness than I do! 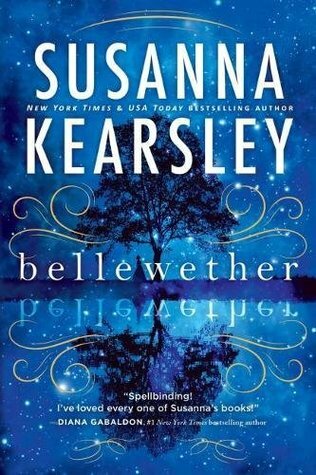 I really enjoyed this novel and think it would make the perfect vacation read! Interested? Click here to buy on Amazon or here to find your nearest Indie bookstore!